Sutton Tools Pty Ltd established 1917, is one of the oldest Australian family owned 4th generation operated businesses in Australia. 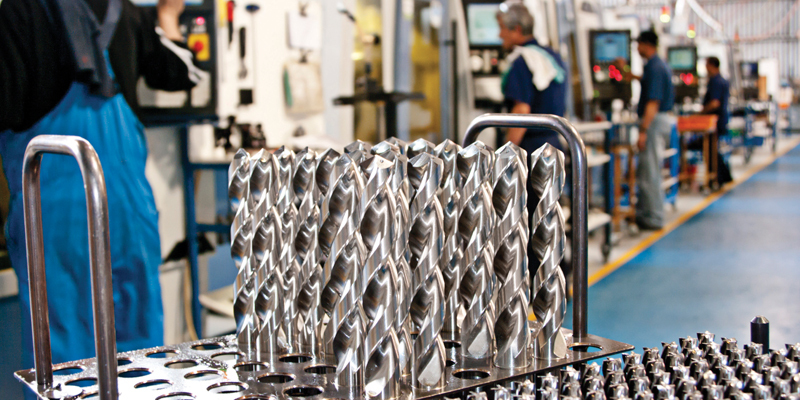 With four manufacturing operations Sutton Tools is Australia’s only production manufacturer specialist and supplier of globally competitive quality cutting tools. 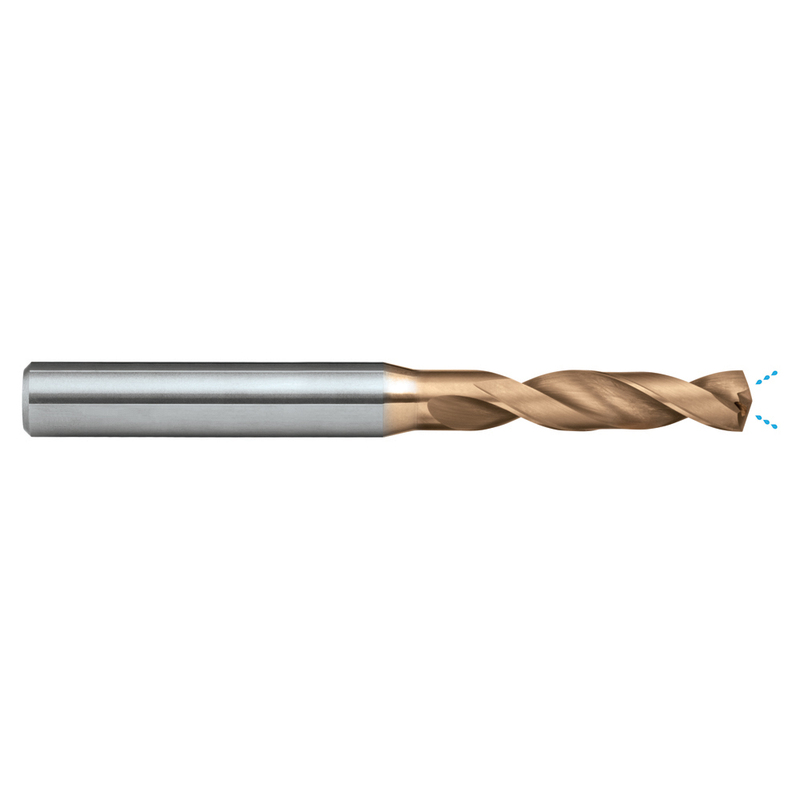 Over 20,000 line items including Drills, Taps, Endmills, Countersinks and Holesaws together with a wide range of power tool accessories to service Tool & Die, Aerospace, Automotive and General Engineering Industries. Through continual aggressive reinvestment and research & development programs, Sutton Tools provide product, surface coatings and regrinding specific to the many sophisticated and varied applications encountered by industry today. Sutton Tools comprehensive range of high performance, precision cutting tools includes HSS, HSS-Co, HSSE-V, Powdered Metal HSS and Carbide ranges manufactured to ISO, DIN, ANSI, BS & JIS standards, which are complemented by latest generation PVD coatings and state of the art Vacuum Heat Treatment.